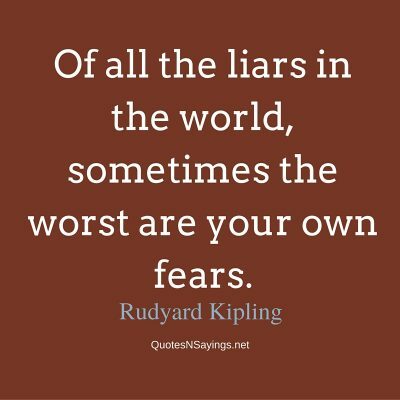 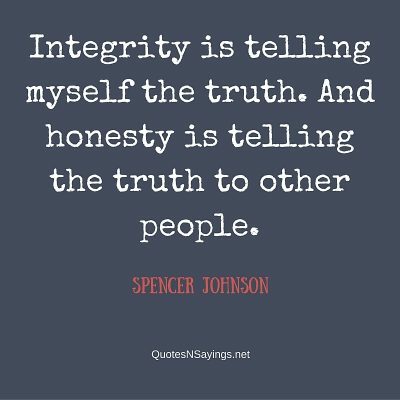 Being honest both with ourselves and with others is very important. 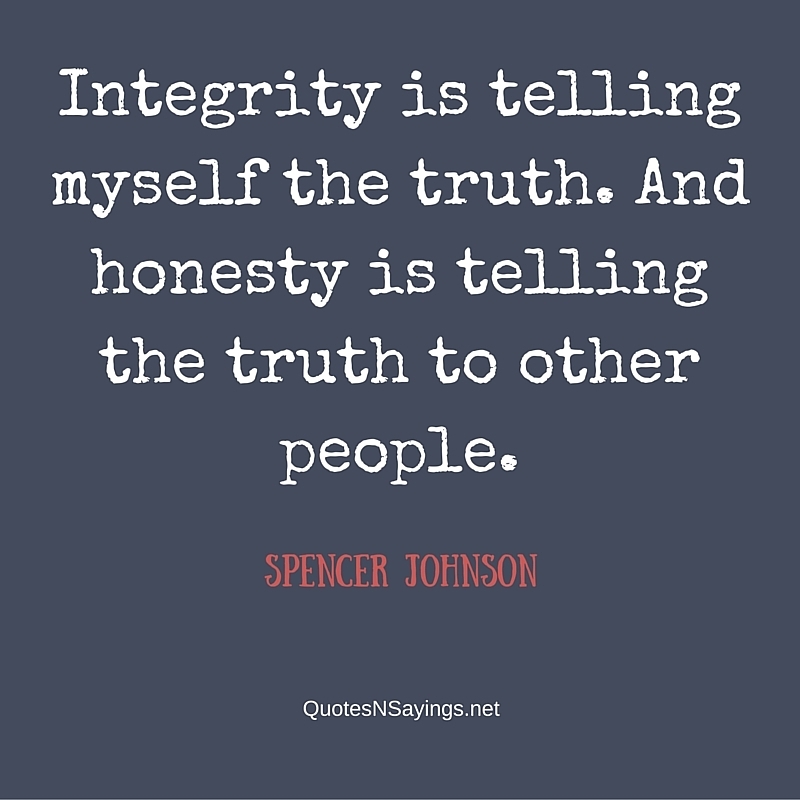 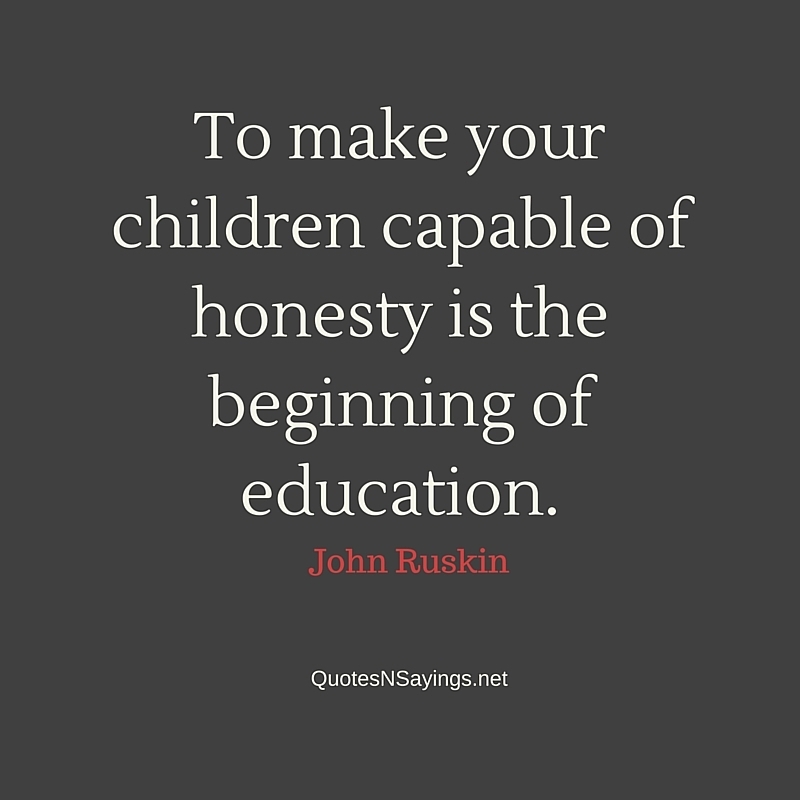 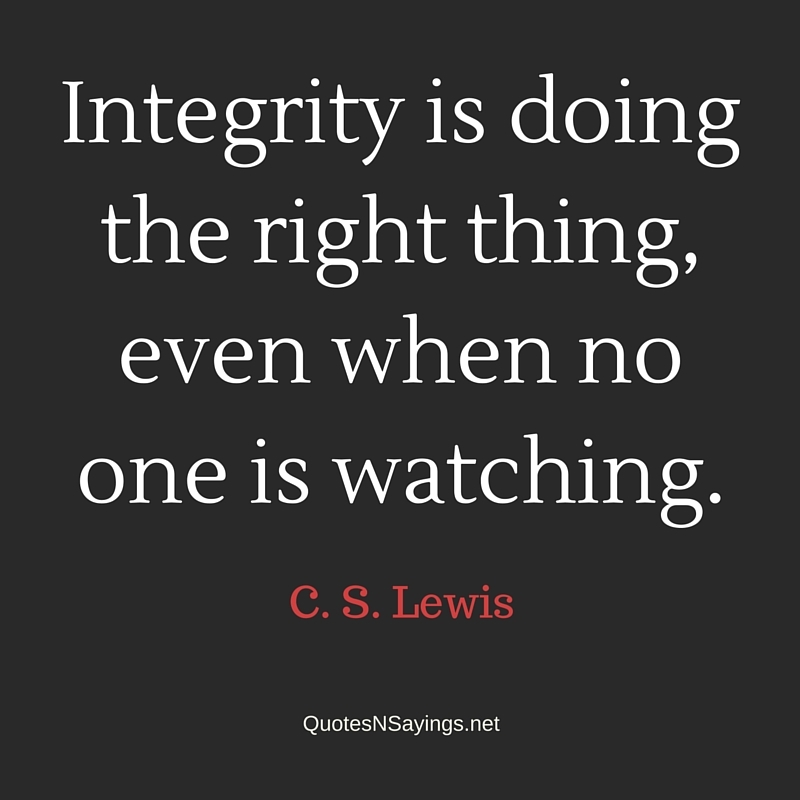 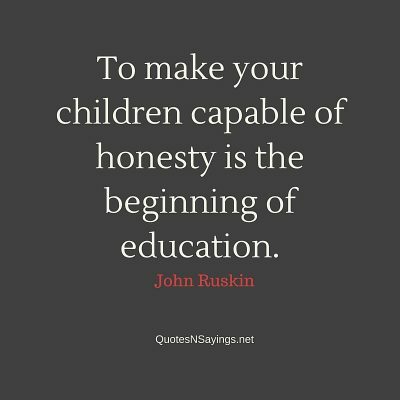 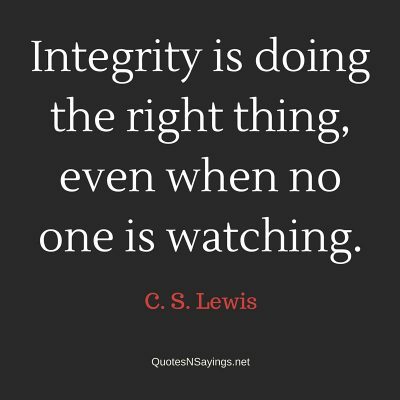 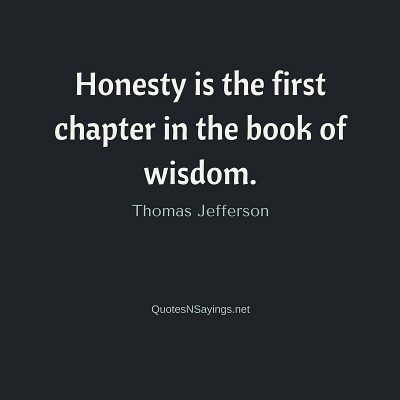 It’s through being honest and acting with integrity that we develop a strong character that can be relied upon. 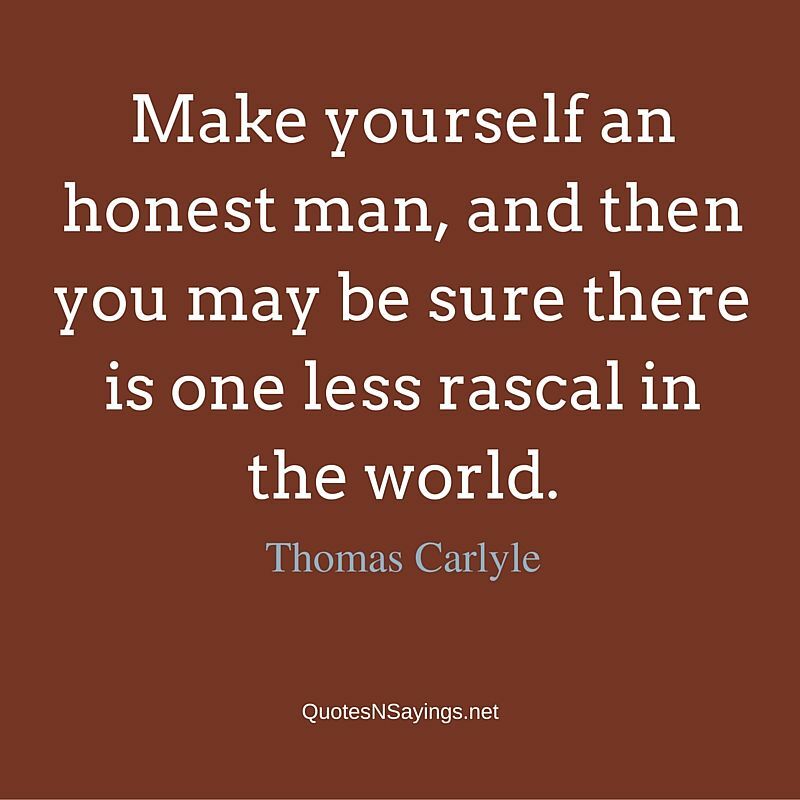 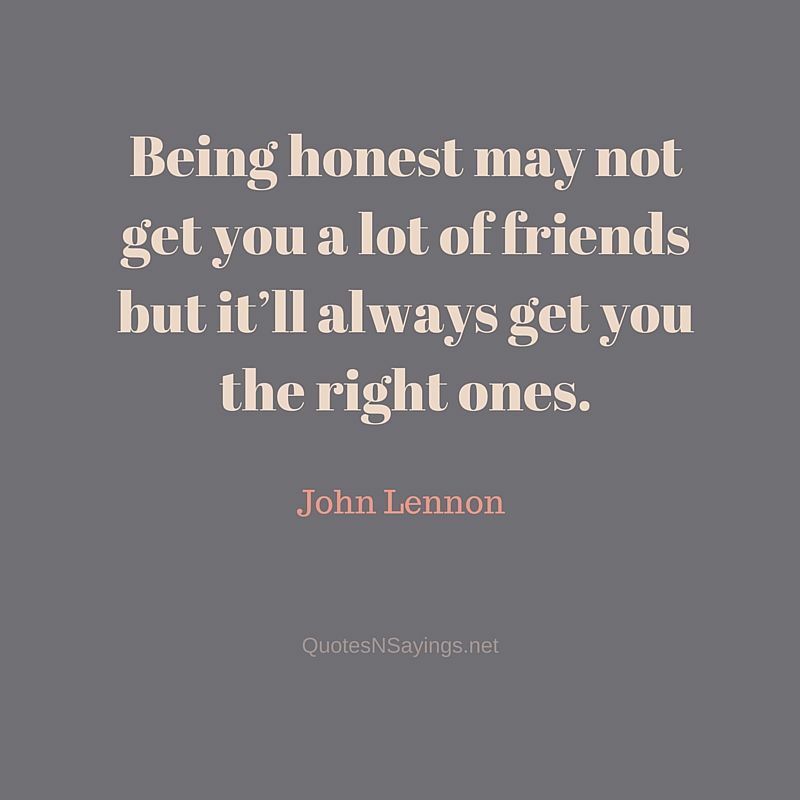 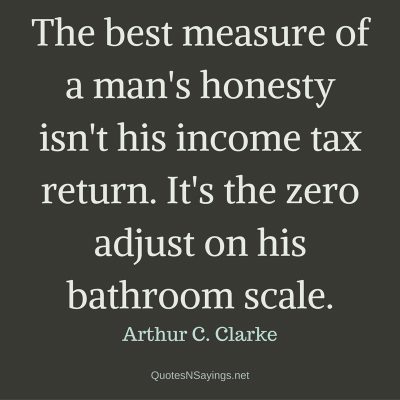 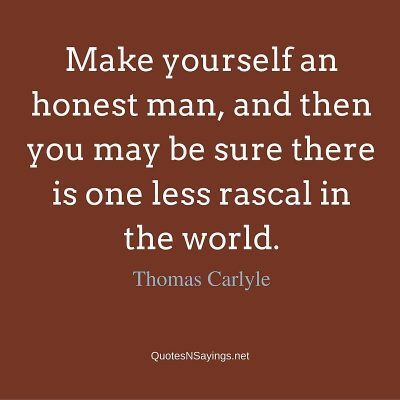 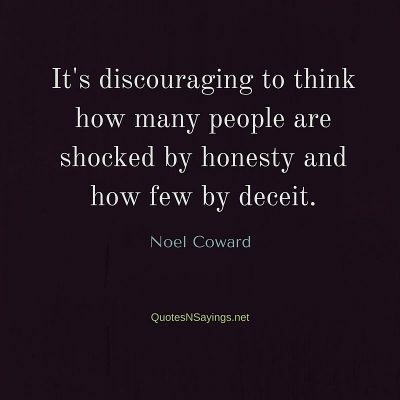 And an honest person is of much greater service and more respected by others. 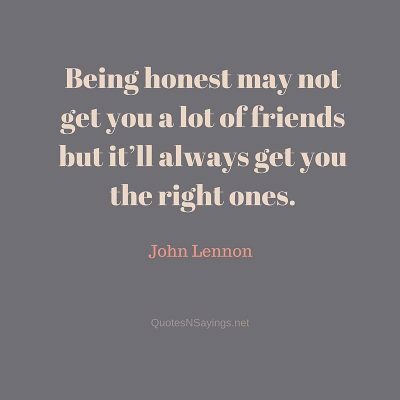 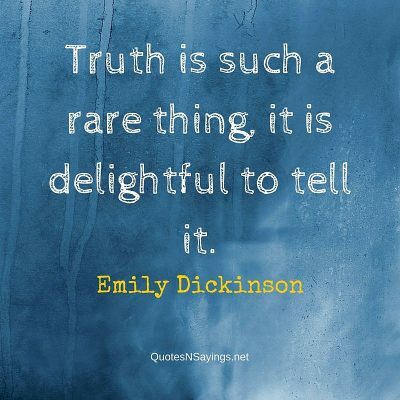 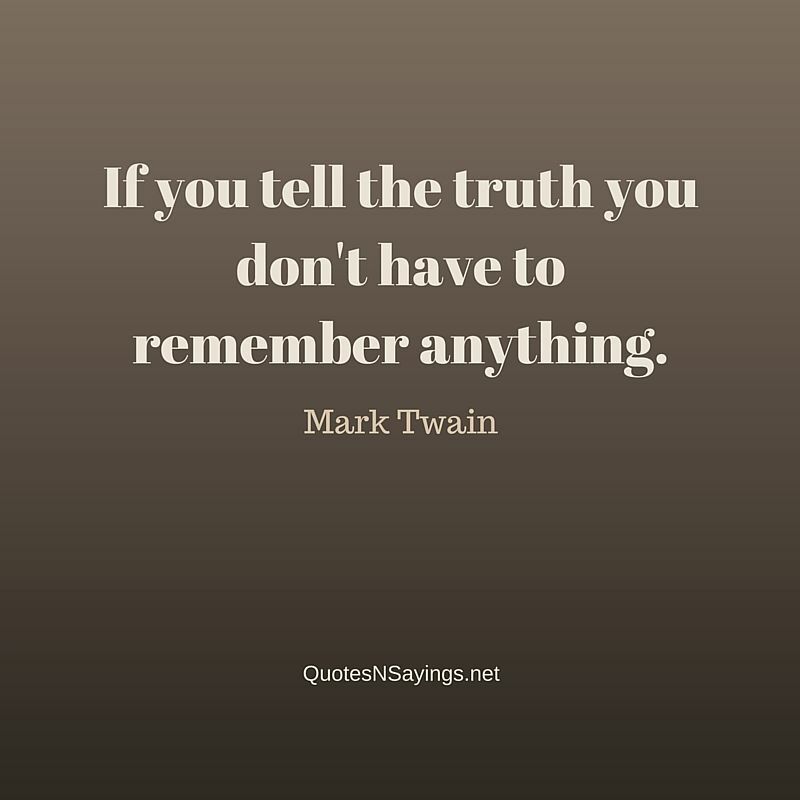 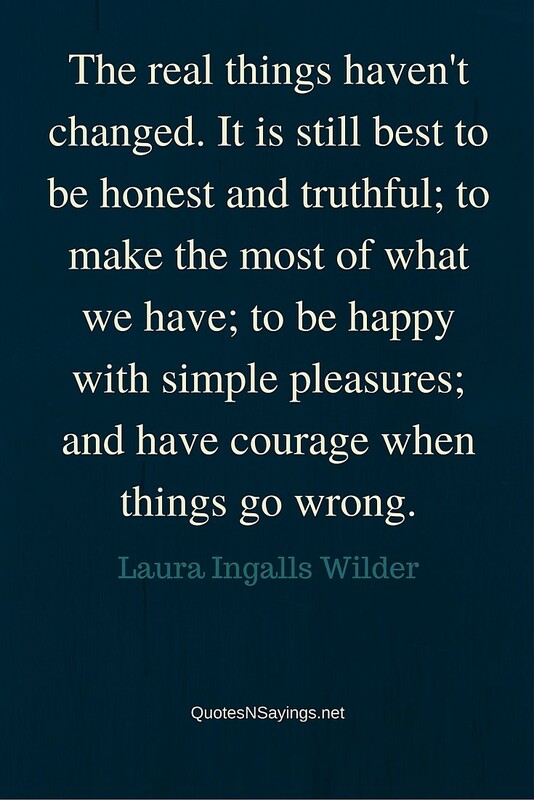 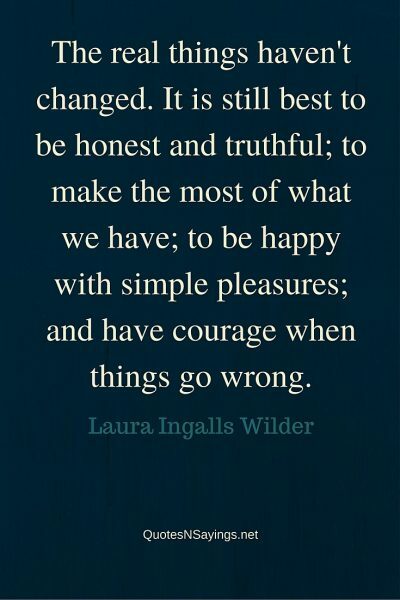 Honesty can be difficult at times, of course, and the temptation to lie can be great. 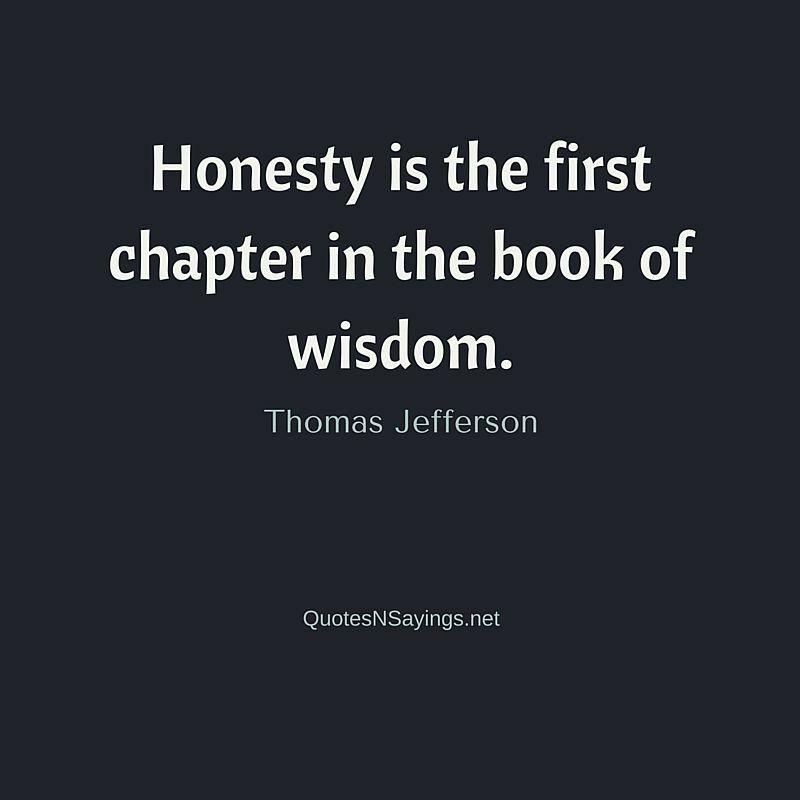 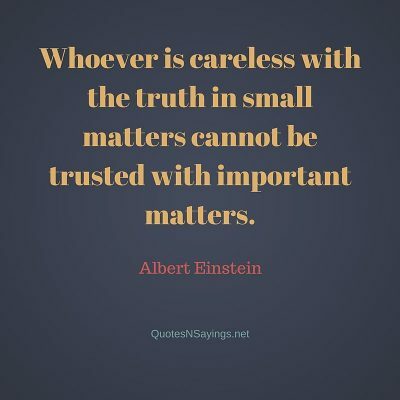 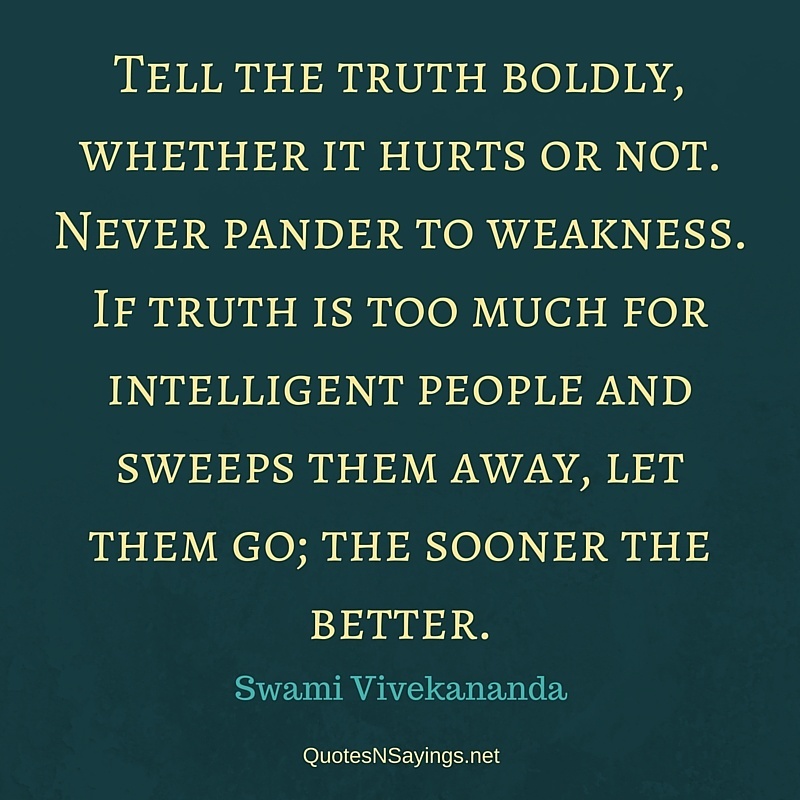 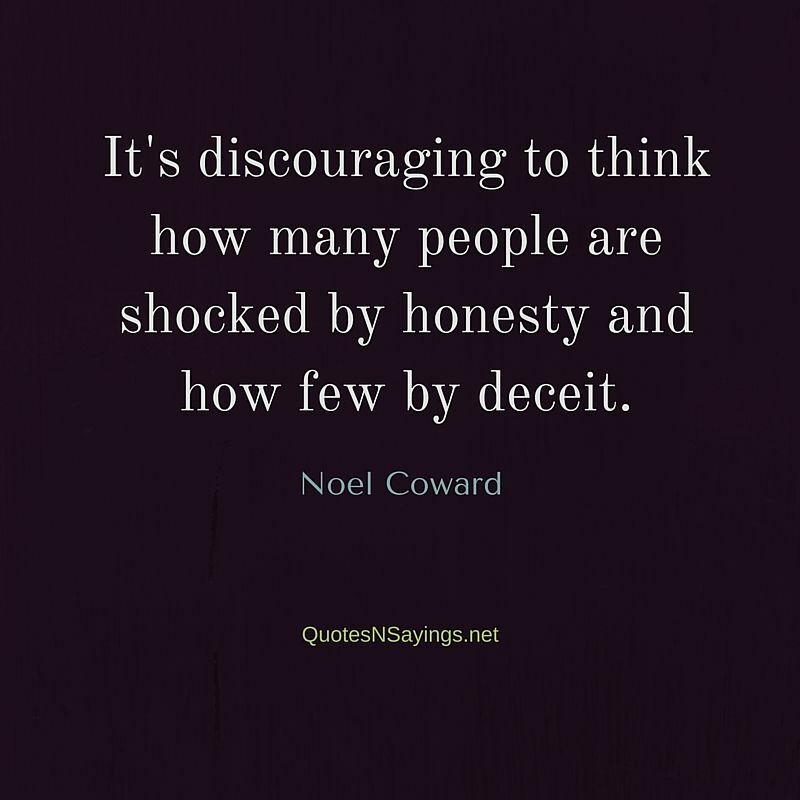 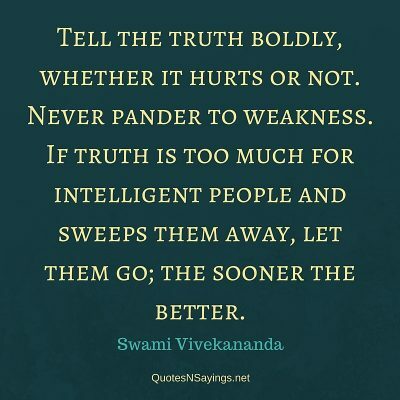 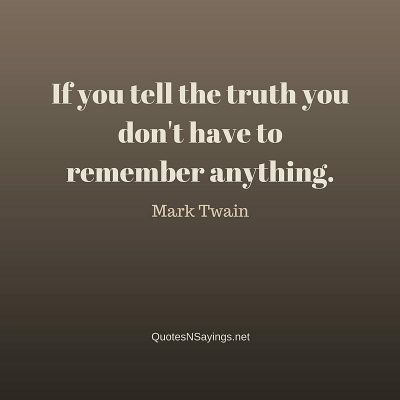 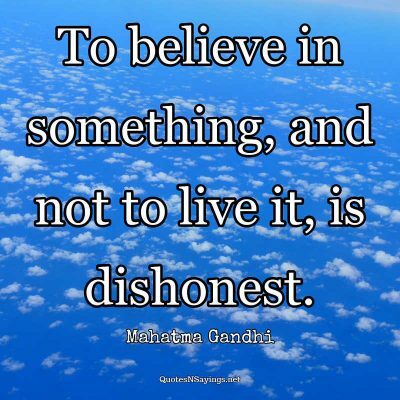 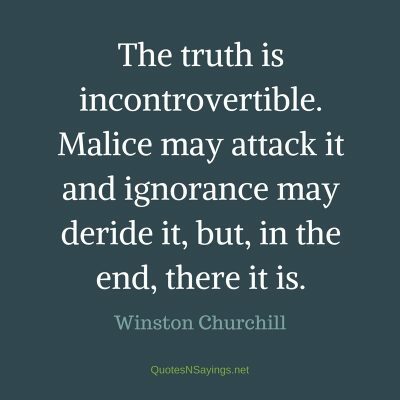 These great honesty quotes can help to firm your commitment to being a person of honesty and integrity, and remind you of your responsibilities. 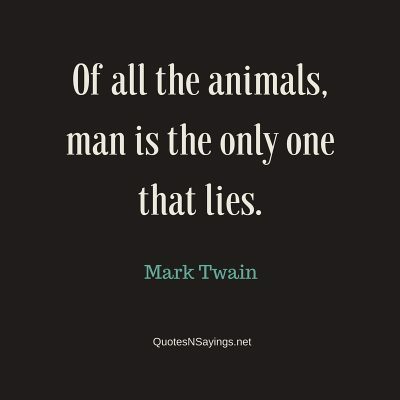 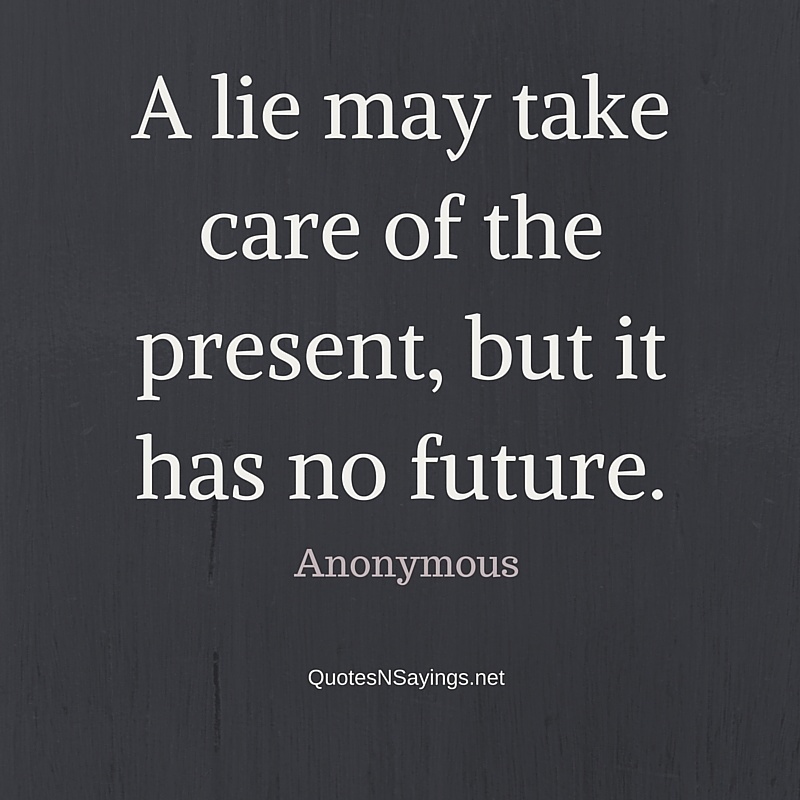 A lie may take care of the present, but it has no future. 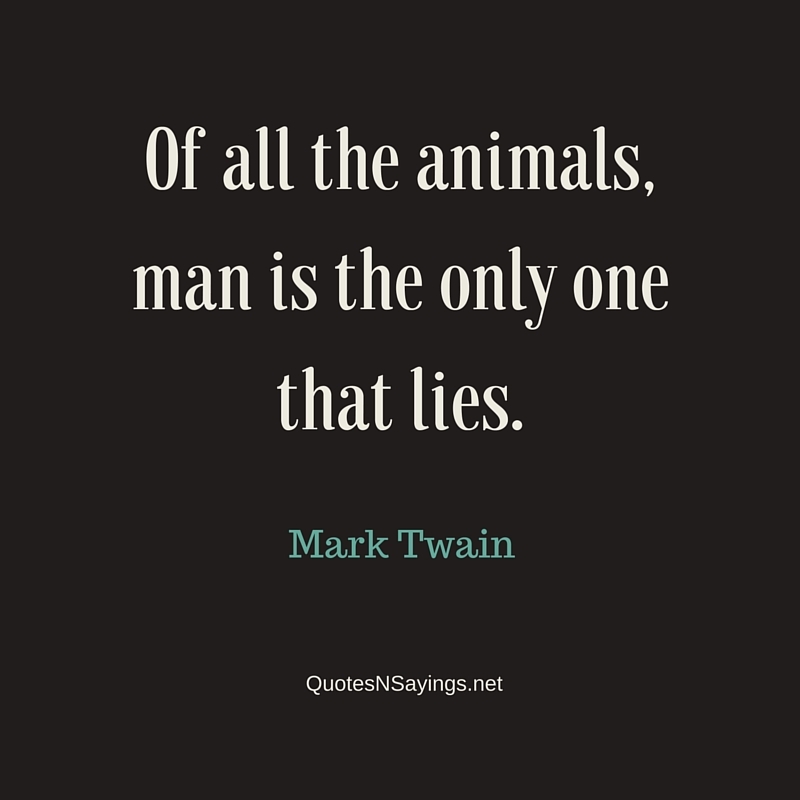 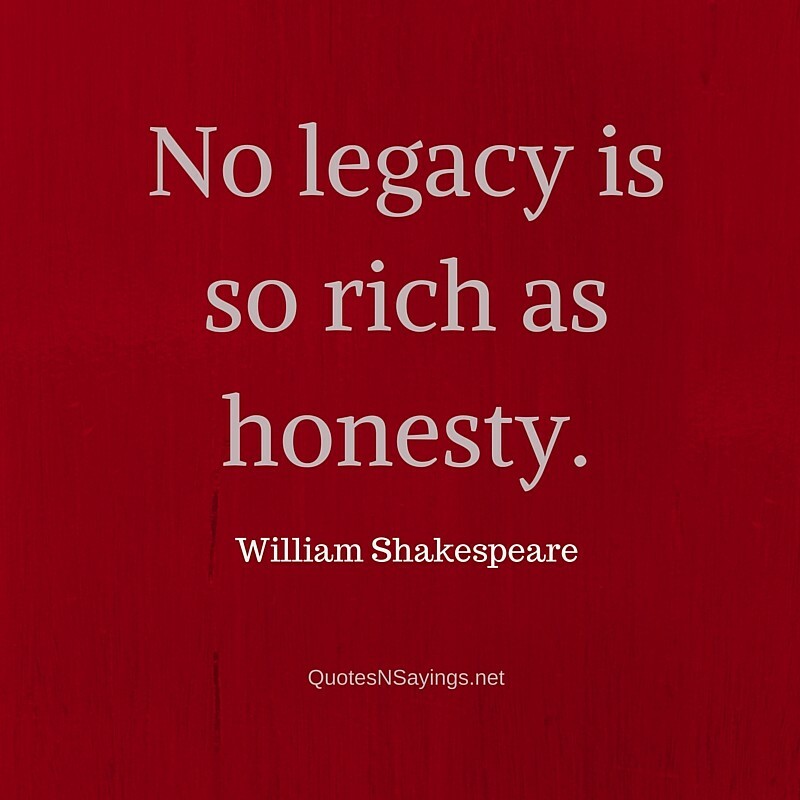 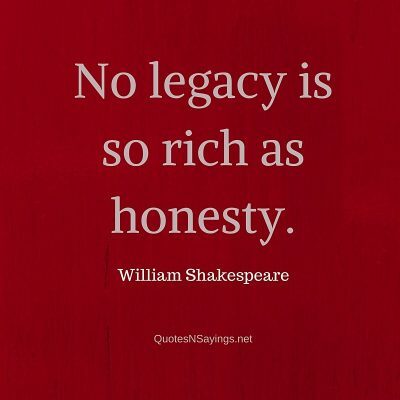 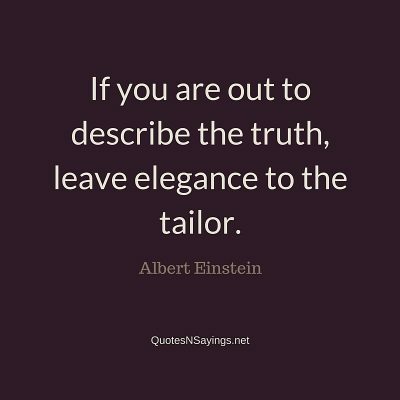 William Shakespeare Quote – No legacy is so rich as honesty.